Becoming empowered begins with the realization that we possess an infinite source of power. NOW IS YOUR TIME! Offering Thai Yoga Massage classes, yoga instruction, and continuing education for massage therapists. 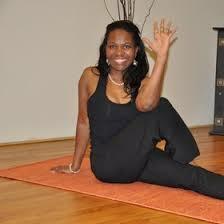 Classes are taught by author and internationally-trained massage therapist, Vanessa Hazzard, BAS, LMT. Located in the heart of Olde City, Philadelphia. We are a Yoga Studio and wellness center located in the heart of Downingtown, PA. The Center offers a variety of Yoga classes, trainings and meditation programs. 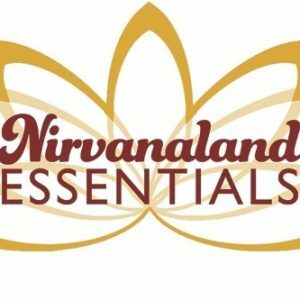 We seek to be a wellness resource for the community. The tiny yoga studio with the BIG heart! We believe yoga is for everyone – Every size, every age, every mood, every degree of flexibility, special needs, wheelchairs, walkers…all are welcome. 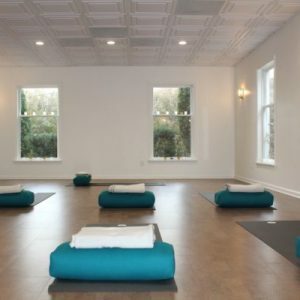 YogaOne is a Hatha (classical) Yoga Studio and Yoga Teacher School. Our mission is to bring the gift of yoga to anyone and everybody. Feel better, live better … with our high-quality, affordable yoga classes in North Wales. A great place to begin or advance your yoga practice. Mindfulness Through Movement is based on the belief in order to learn in the school setting, children need to be able clear their minds of all those things out of their control.